Templates and guidelines for Site Reliability Engineers and software developers in an on-call rotation. 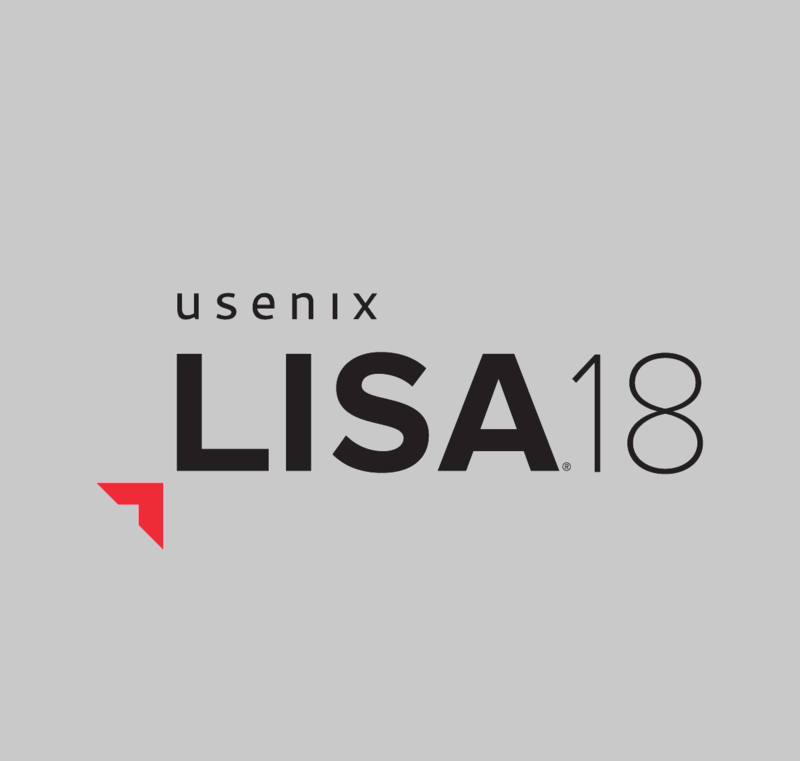 Topics include onboarding, incident response, and documentation. Materials for What I wish I knew before going on-call, a presentation given at LISA18 in Nashville, TN. Interactive choose-your-own-adventure game for simulating engineering on-call scenarios. Built with Twine. 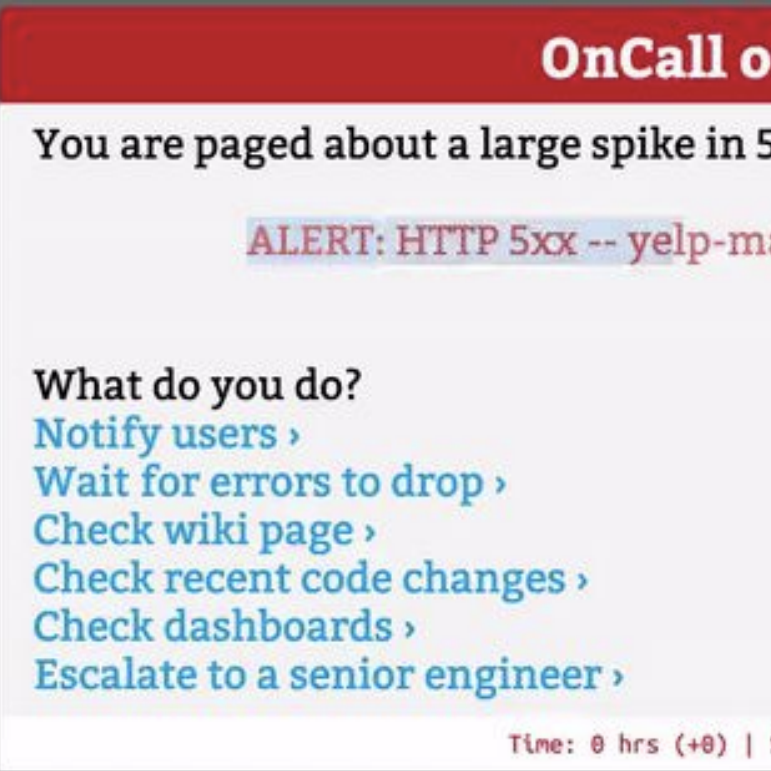 Presented in What I wish I knew before going on-call at SRECon Americas 2019 in Brooklyn, NY. Featured as the headline item in industry newsletters DevOps Weekly and SRE Weekly. Analytics tool to measure a consumer’s emotional response based on EEG data. Used Emotiv SDK. 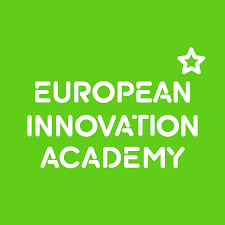 Top 10 Finalist out of 85 teams at the European Innovation Academy in Nice, France. One of 4 Finalists for the Novak Druce Innovation Award. Mobile application to provide neurofeedback on levels of personal brain activity. Helps the user balance the brain activity between hemispheres and avoid repetitive patterns which lead to headaches and lack of focus. Won the Judges' Choice award at a hackathon sponsored by Emotiv/Pivotal Labs. Wrote from scratch (including a library for vector operations) a ray tracer that rendered scenes with shadows, reflections, and refractions from .obj files. Implemented linear transformations including scales and rotations, and outputted images to .png files using lodePNG. Subdivided parametric surfaces by interpolating control points defining a set of Bezier curves. Wrote one version for adaptive triangulation and another for uniform subdivision using de Casteljau's algorithm. Wrote parser to render arbitrary .obj files. Rendered with OpenGL. Animated a 4-segment arm with 3 degrees of freedom. Used Newton’s method to approximate change in joint angles with linearization. Calculated the pseudo-inverse of Jacobian matrices using SVD. Rendered with OpenGL.